What is Billboard Advertising and Why Do Companies Use It? The term “billboard” is derived from “billing board.” Basically, it refers to a large outdoor advertising space that is aimed at getting the attention of both pedestrians and motorists. Billboards can be found on most highways that lead to large cities; they can also be found within the city itself. The ads come in a wide variety of shapes and sizes. People, especially those who drive, see a lot of ads in a single day. Out of say 500 ads, he/she will only remember about 5 of them. 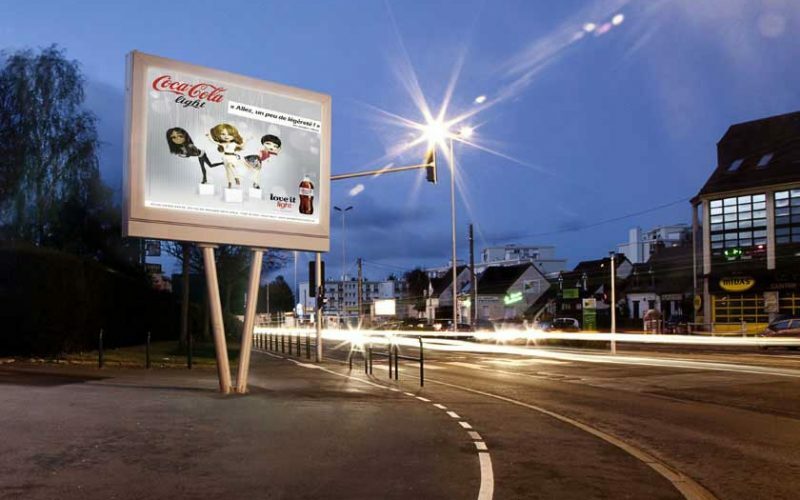 Do you want your digital billboard ad to leave a lasting impression? Then talk to Bibiled. Billboards are supposed to be strategically positioned around high traffic area so that they can leave a better impression on the target audience. If utilized properly, billboards are a golden opportunity to do groundbreaking work. In the past, billboards were created using different sections of paper that were put together to create a single image. Then it advanced to vinyl material that made it possible for the whole image to be printed on a single sheet. 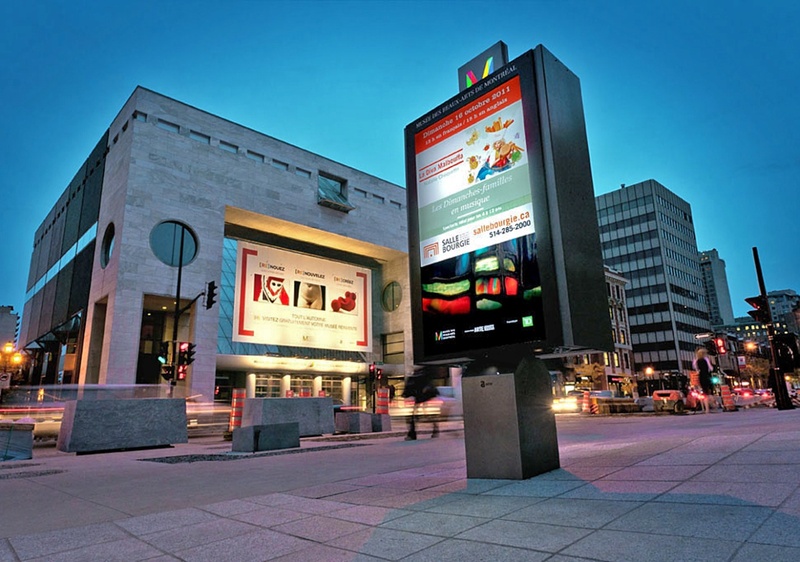 Later, billboards graduated to digital display panels that can be erected very fast and easily. The average time for a billboard to be on display is about 3 months for its efforts to be felt. The content on the billboard has to be evergreen so that it’ll remain relevant all through the period. If you like, you can share the billboard with other companies so that your respective ads swap out every couple of minutes. In general, billboards are a quick read. It’s, therefore, recommended that you carefully consider the type of message that you want to put on it. Avoid repetition at whatever cost. How do I Create a Billboard Ad that leaves The Most Impact? Billboard advertising is a great option for brand awareness. The ads should do an amazing job of catching the reader’s attention. Before the audience even goes ahead to read the words on the billboard ad, they should know what the ad is about. If you want your ad to be effective, you need to understand your audience and find out exactly what they need. If, for example, you are targeting parents, do some research on what your target group likes. No matter who your target group is, always do thorough research so that you can make the best decision on what type of advertising will have the widest impact. People are drawn by glossy and color-rich billboards; make sure that you use the right colors that will catch the eye of your potential customers. The person might just be casually looking at the billboard without paying much attention to it. However, if you use the right colors, they will want to find out more about your advert. Running a text-only advert is generally a waste of money and resources. The image could be photographed or drawn; it’ll play a huge part in creating a visual impression that will last longer. 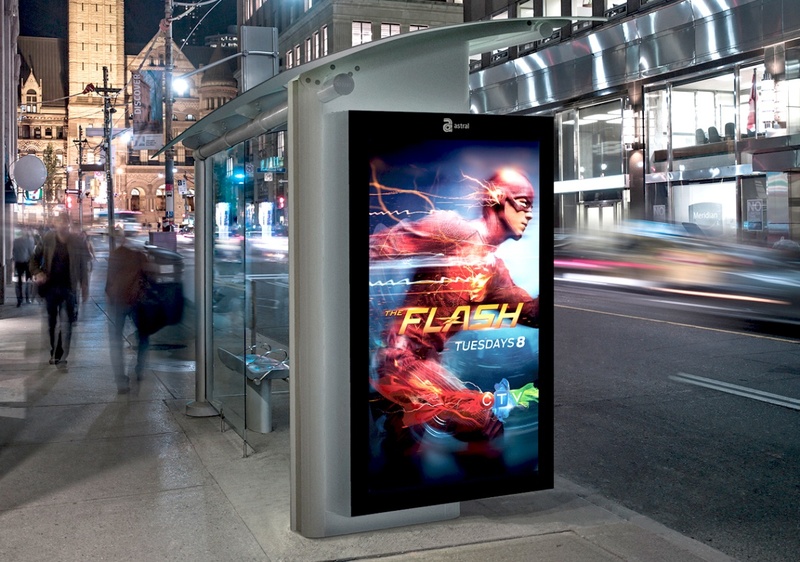 Posted in Design & Manufacturing•Leave a Comment on What is Billboard Advertising and Why Do Companies Use It?